It’s no secret that in their efforts to outdo the other, both the United States and the Soviet Union engaged in some strange research in order to gain the upper hand. The one project that often stands out amongst the others however has become renowned because of its goal to train spies with psychic abilities, and although it was known by several names, the one this project is most often associated with is Project STAR GATE. 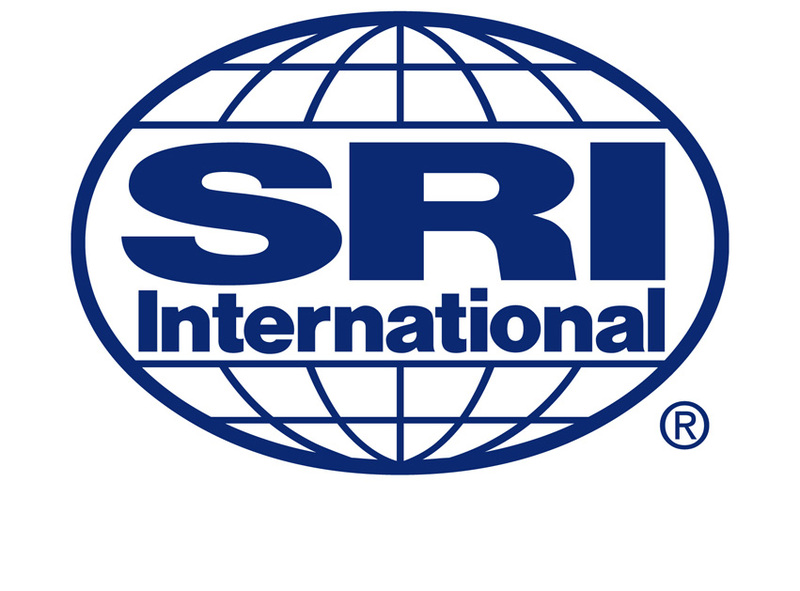 Initial SCANATE research was carried out the Stanford Research Institute in California in 1972, funded by the CIA. Research was conducted by two individuals named Russell Targ and Harold Puthoff (who had been with the NSA or National Security Agency and a Scientologist as well), and focused on only a few select individuals such as Ingo Swann, another Scientologist. Oddly, many individuals involved with SCANATE ended up being Scientologists. While a minimum of 65% accuracy was required by the remote viewers, it was surprisingly found that in the later stages of psychic training that the viewers often exceeded such accuracy. It was then called GONDOLA WISH when it was operated by the U.S. Army INSCOM (Intelligence and Security Command) from 1977 to 1979. Then it was called GRILL FLAME when it was operated by INSCOM and AMSAA (Army Materiel Systems Analysis Activity ) from 1979 to 1983, until it was again operated solely by INSCOM from 1983 to 1985 as CENTER LANE. From 1985 to 1986, it was operated jointly by INSCOM and DIA (Defense Intelligence Agency) as DRAGOON ABSORB. 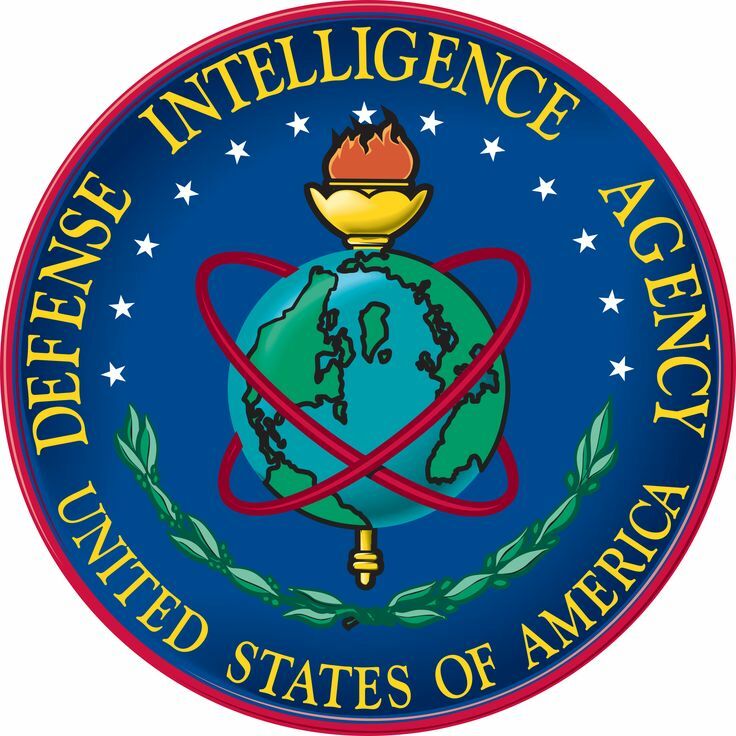 Eventually, the DIA took over operation of the project and renamed it SUN STREAK in 1986 until 1990, and then renamed it again as STAR GATE from 1990 to 1995. GONDOLA WISH was started to look at the potential adversary applications of remote viewing. Remote viewing (or RV) is the ability of an individual to (or “viewer”) to describe details about a target despite certain restrictions such as distance, time, etc without being told the slightest detail about the target. It is important to note that although remote viewing is related to psychic phenomena such as telepathy and clairvoyance, it is separate and was the only one being researched. GRILL FLAME was started to build upon GONDOLA WISH, and unlike SCANATE, GONDOLA WISH recruited a number of civilians and soldiers who supposedly possessed a certain level of natural psychic ability. When the project became CENTER LANE in 1983, Ingo Swann and Harold Puthoff conceived a set of procedures which could (in theory) allow anyone to be trained to produce detailed and accurate data about a wide array of potential targets. The following year in 1984, the National Academy of Sciences’ National Research Council evaluated CENTER LANE for the Army Research Institute, and found the project produced unfavorable results. This would lead the Army to cut funding for the project in 1985, when the project was transferred to the DIA’s Scientific and Technical Intelligence Directorate and became DRAGOON ABSORB. While under control of the DIA, DRAGOON ABSORB was later transferred to the Science Applications International Corporation (SAIC) in 1991 and became STAR GATE until its closure in 1995. Knowing that eventually the program would became public, the CIA released over 12,000 files related to STAR GATE and remote viewing research, totaling in at about 89,000 pages. 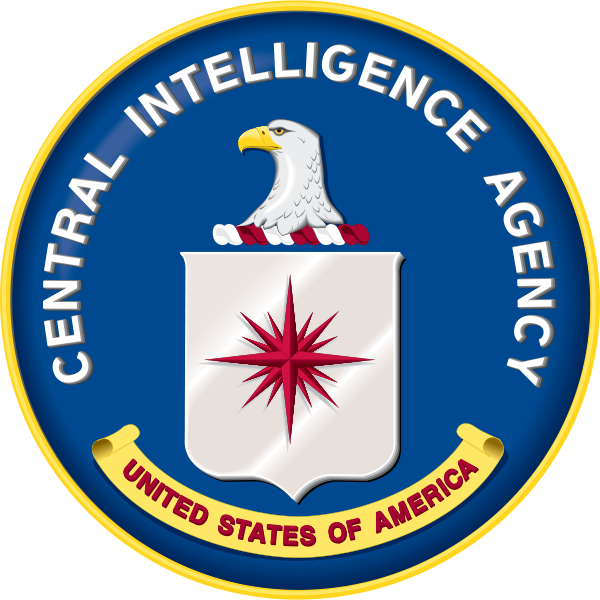 This was done because in the years of 1994 and 1995, many important individuals in the intelligence community were leaving their careers behind and the CIA realized that eventually there would be an increase in public interest.By this time, the program had run for almost a couple decades and had cost over $20 million to operate, while involving at least forty individuals and twenty-three viewers, with seven viewers active at the project’s highest point. However, in order to help justify the funding that was being directed to the project, the CIA contracted the American Institute for Research (AIR) to evaluate the program. This evaluation resulted in the AIR suggesting that STAR GATE be terminated, which ended the remote viewer project permanently.The ending of STAR GATE came with some hostility, as Edwin C. May, who had joined STAR GATE in 1975 wrote a commentary which condemned the CIA’s decision to terminate the project. When it was active, the project had demonstrated three kinds of remote viewing. Coordinate Remote Viewing (CRV), where viewers are asked what can be “seen” at a specific set of geographic coordinates, Extended Remote Viewing (ERV), which is a combination of meditation and relaxion, and Written Remote Viewing, which combines channeling and automatic writing (although this method was far more controversial and unreliable). Although the CIA claimed that the program had never provided actionable intelligence for any covert operations, viewers involved were sometimes asked to operate with other agencies and the program at the time of its termination had carried out over several hundred intelligence gathering sessions. The project is also notable for having gathered some of the most definitive evidence of remote viewing to date, and saw some particularly exceptional viewings. For example, in September 1979 the National Security Council asked the program about a Soviet submarine being constructed. The viewer described a large submarine with 18 to 20 missile launch tubes and a flat area at the aft end which would set sail within one hundred days. Roughly one-hundred-twenty days later, two Soviet submarines were reported that both had at least twenty launch tubes and a flat aft area. Another example was when Joe McMoneagle left the STAR GATE project in 1984, he claimed to have a Legion of Merit Award for attaining intelligence on 120 targets. 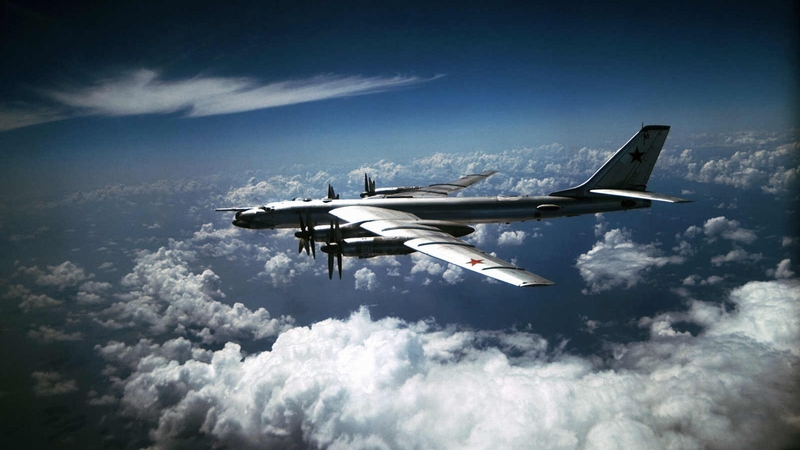 Another example was when a remote viewer was tasked with locating a crashed Tu-95 “Bear” (a Soviet strategic bomber) somewhere in Africa, which the viewer managed to do successfully within several miles of the Tu-95’s crash site. 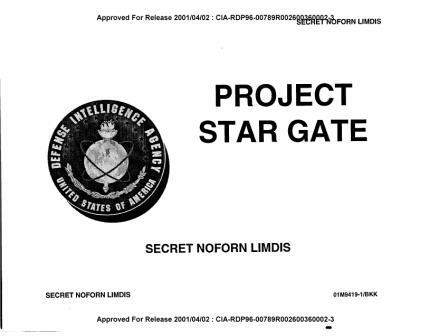 Today project STAR GATE is often associated with the wackier or stranger projects carried out in secret during the Cold War, and today many of its findings (as well as the individuals involved in STAR GATE) are highly controversial. However, even though STAR GATE is over, perhaps there is something to remote viewing which warrants further investigation. After all, most of the advanced countries in the world had spent large amounts of funding researching psychic phenomena.